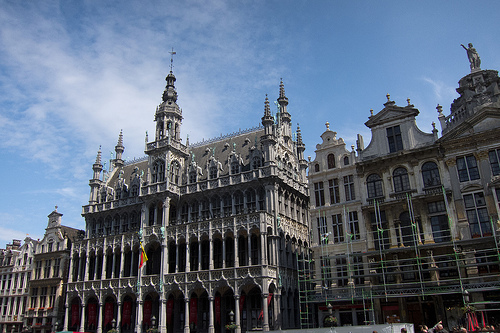 As well as being the capital city of Belgium, Brussels is also considered the capital of Europe due to it being home to the European Parliament, as well as the headquarters of NATO. With politics top of the agenda, the city can become quite busy, but tourists shouldn’t let that put them off. 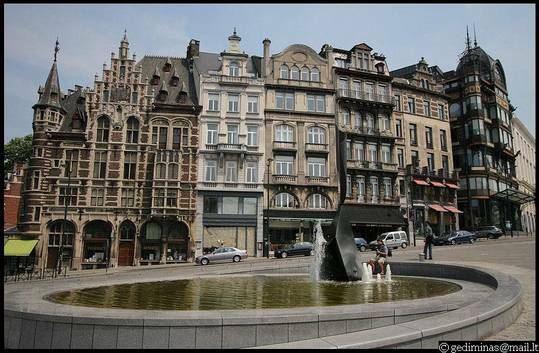 The city is served by Brussels Airport which is located 11km outside of the city. Good transport links exist so getting to the city center should prove no problem. Visitors planning a Brussels trip considering taking a plane to Brussels South Charleroi Airport should be aware that the airport is 50km south of Brussels. 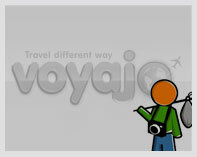 Visitors can also make their way via road and rail. All major mainland European cities are accessible by car, while Amsterdam, Frankfurt, Cologne and Paris have regular rail links into the city. The high-speed Eurostar train connects the city to London also. Within the city there is a wide range of attractions and landmarks for visitors to seek out, many of which feature impressive architecture. The likes of the Royal Palace of Brussels and the Palace of Justice make for a perfect photo opportunity, while the St. Michael and St. Gudula Cathedral and the Basilique Nationale du Sacre-Couer are both worth a visit. 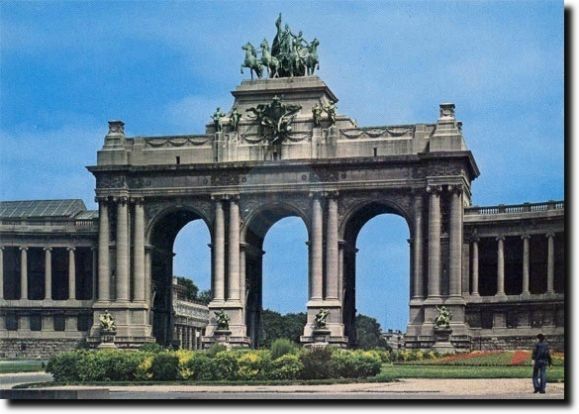 Brussels is also home to a vast array of museums, including those dedicated to the Far East, musical instruments, science, and military history. Another of the city’s most popular destinations is its Planetarium at the Royal Observatory, where visitors can submerge themselves in stunning projections of the sky and other treats. Those looking to include something a little more modern on their Brussels trip plan may enjoy a visit to the Atomium. Constructed for the 1958 World’s Fair, the futuristic-looking structure features a number of spheres which host exhibits and make for a fascinating view of the city at large. 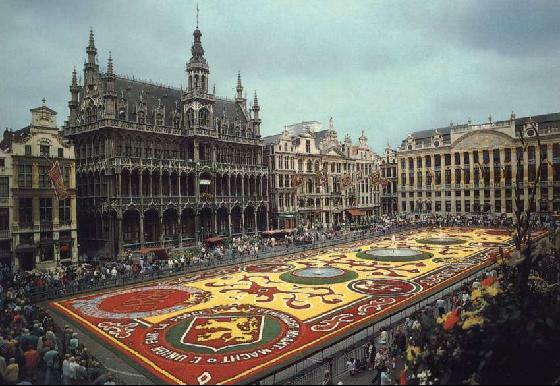 9/20 - 9/21: Arrive in Brussels Thursday evening (5h 30m drive from Mannheim). Ryan and I will be biking through Belgium where we will end up in Brugge. We will then take the train from Brugge to Paris! 07.08 apie 11-12 val. atvykstame į Briuselį. Diena mieste. Priklausomai nuo nakvynės vietos Belgijoje: jeigu lieka laiko, aplankome kelioms valandoms Bruges miestelį.